Today’s the day; we’re launching the campaign just in time for Move-In Day! The posters of Stepha, Kathleen, and Jacqueline are going up today, and the rest of the posters will be up within the week. 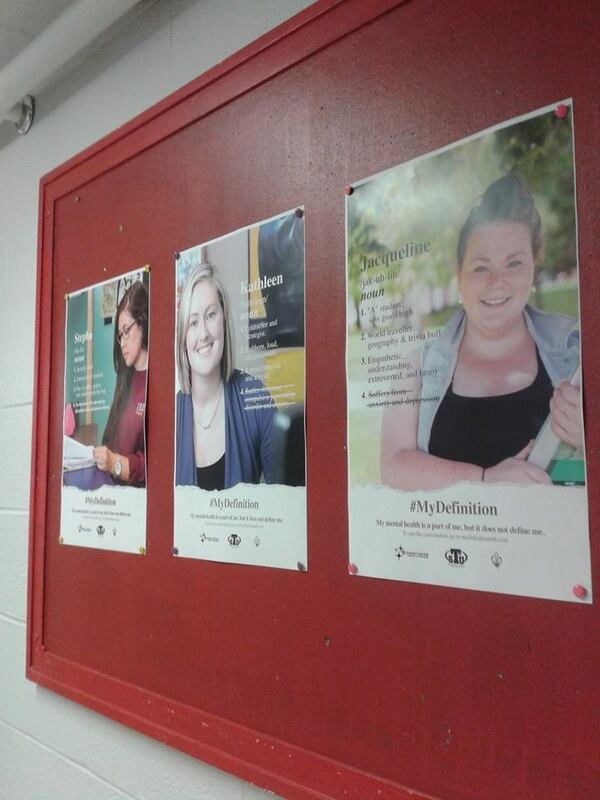 Look for them in the SUB and around campus, and don’t forget to join the #MyDefinition conversation on Twitter!